Assured Builders, a leader in the construction industry for over 10 years is a name you can trust for ALL your New Construction and Renovation Needs. 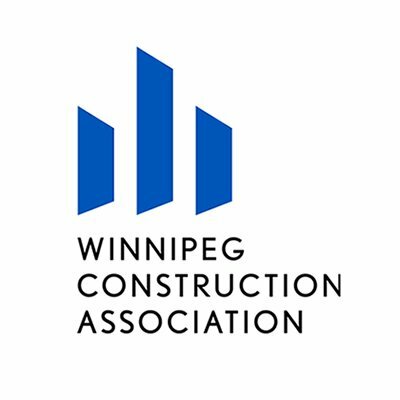 In and around Winnipeg we have built, renovated or remodelled over 300 homes. We have a strong team of carpenters and finishers and draw upon an extensive base of specialty trades making us “Your All-Inclusive Builder”. Our caring and experienced staff will take your dreams from conception to completion for a Lot Less than you’d expect. 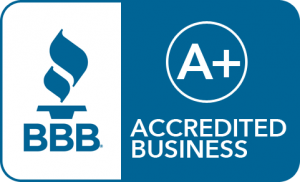 So, whether you’re needing a New Home, New Addition, a Renovation or a Remodel Call “Your Caring Professionals” for a Free Estimate, a Great Price and Unbeatable Service! Assured Builders is not just a construction company. We are a dedicated team striving to bring growth to our community, helping to maintain existing companies and assist our clients in making their dreams become a reality. Assured Builders is committed to building long-term relationships based on integrity, performance, value, and client satisfaction. We will continue to meet the changing needs of our clients with our quality services delivered by the most qualified professionals.